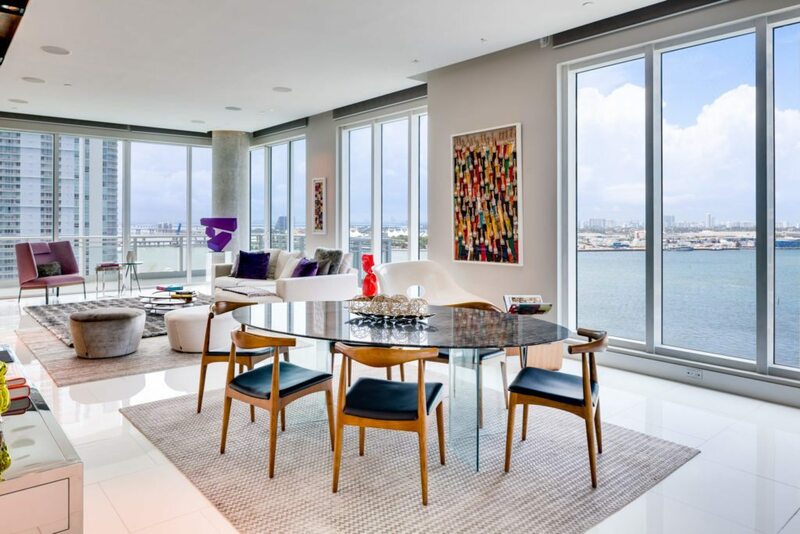 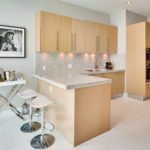 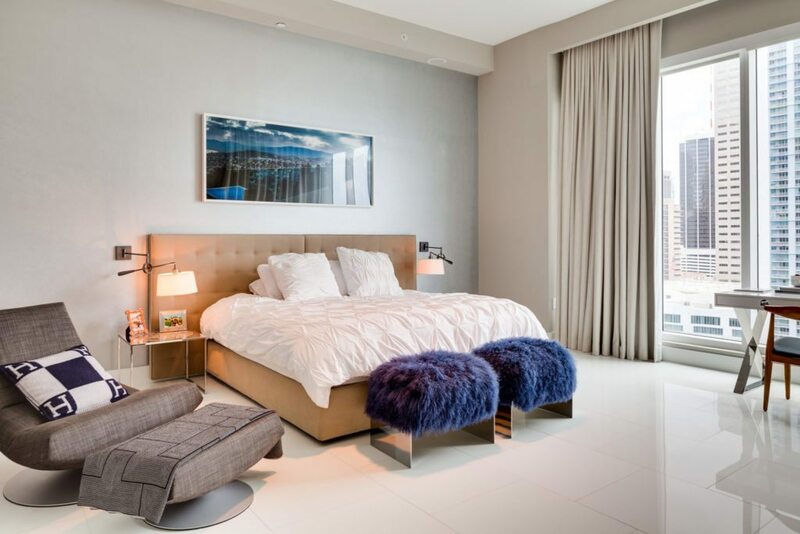 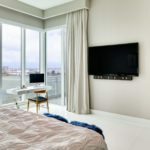 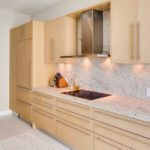 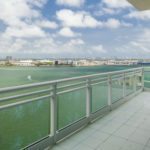 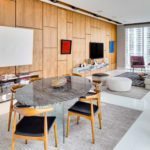 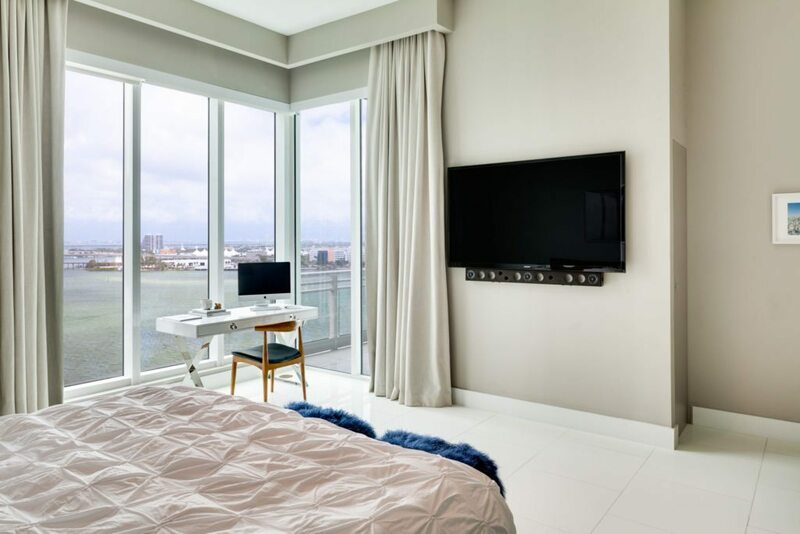 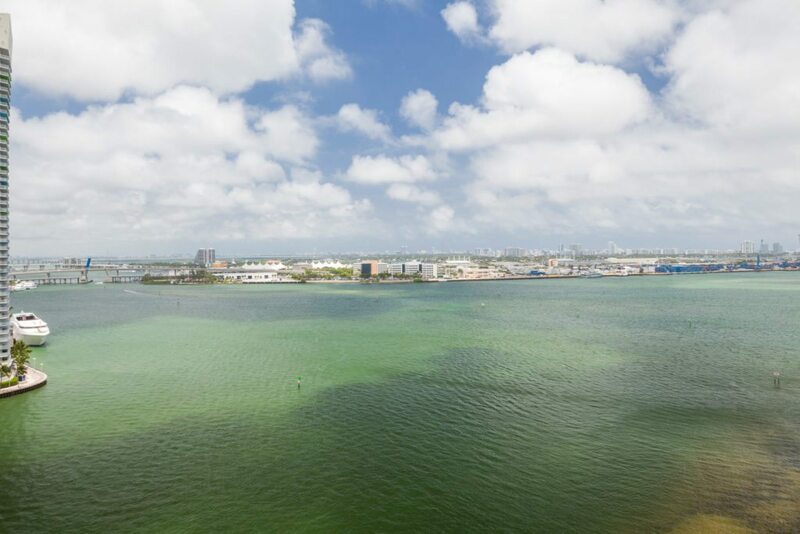 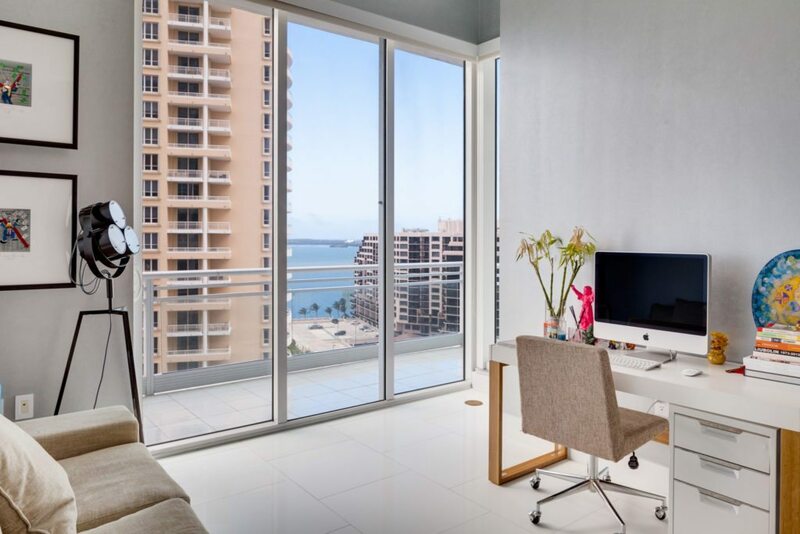 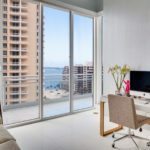 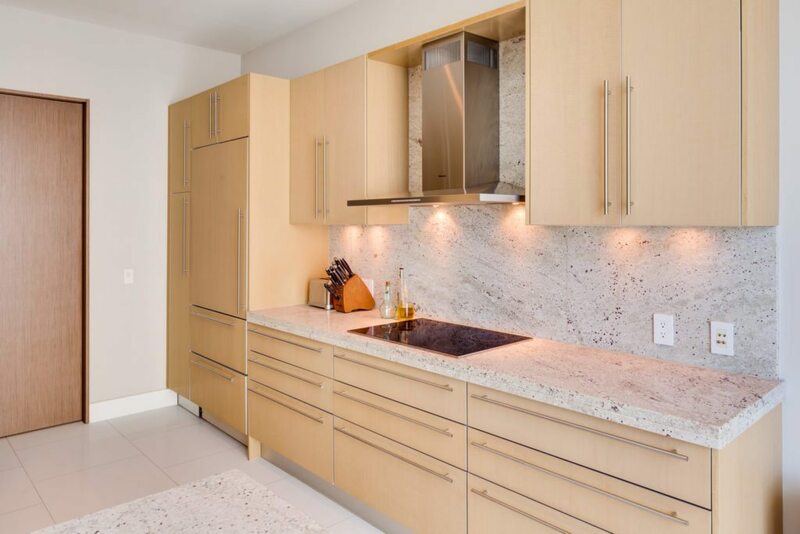 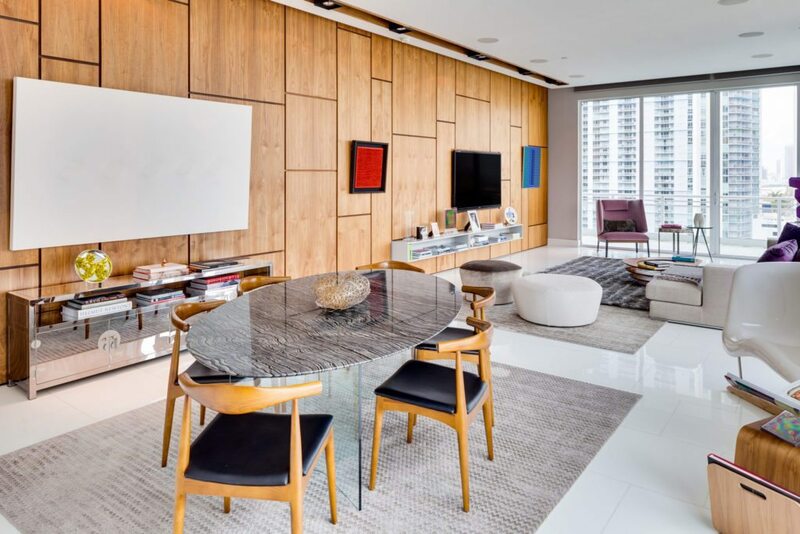 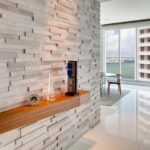 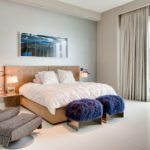 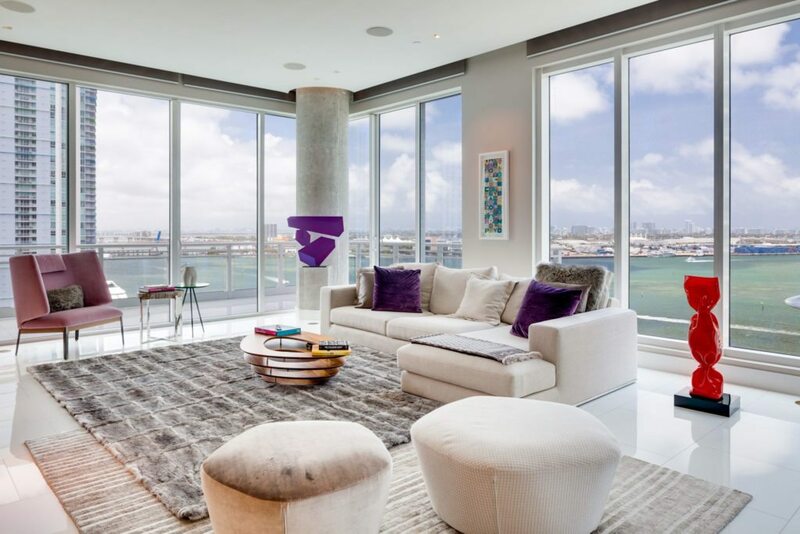 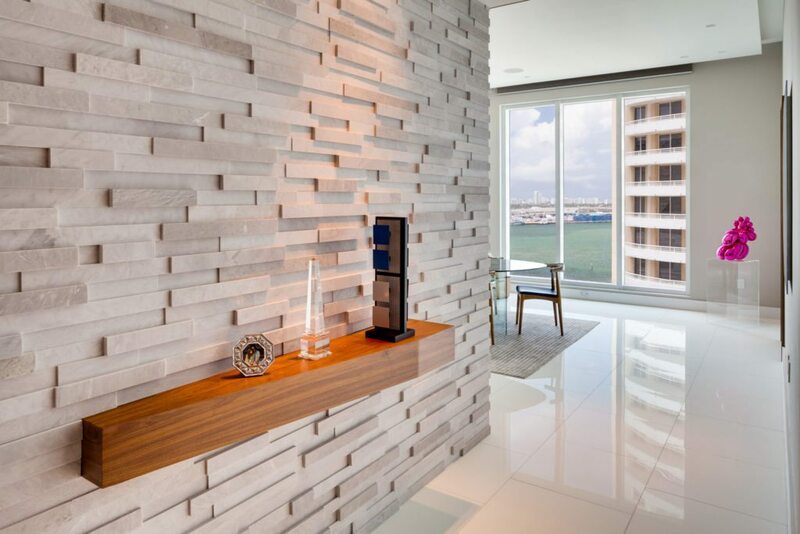 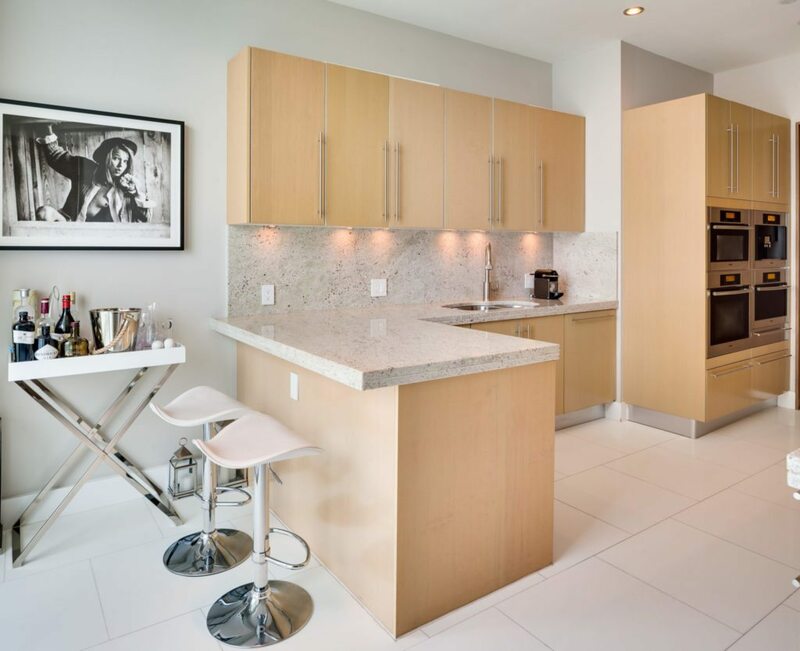 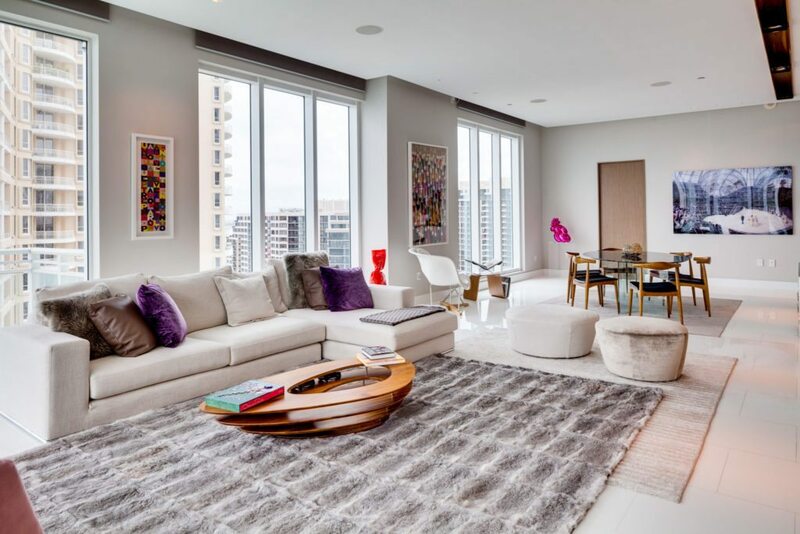 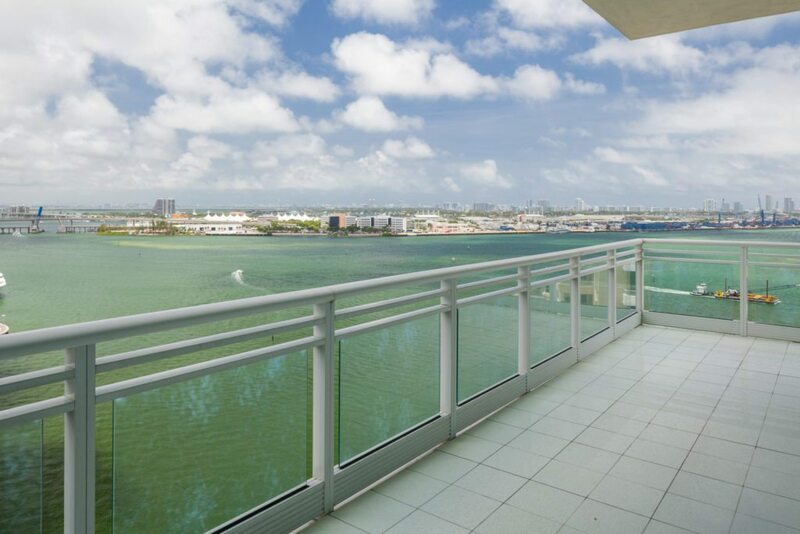 This two-bedroom unit in the Brickell Key’s Asia condo building was recently remodeled and features stunning views of Downtown Miami, the Miami River and Biscayne Bay, as well as a private elevator, high ceilings and Crestron home automation system. 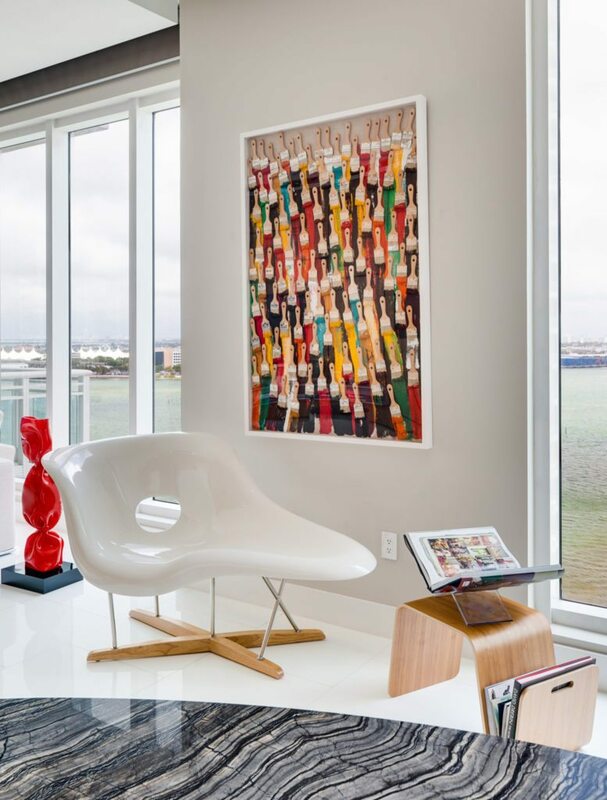 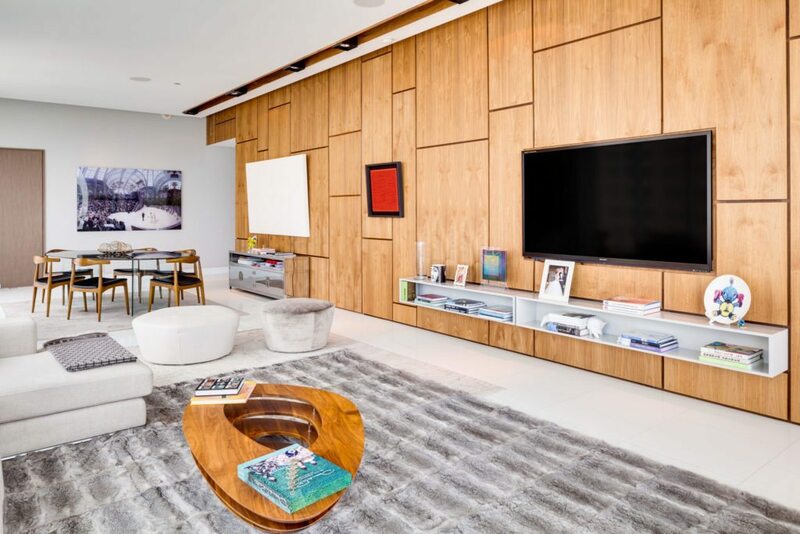 The unit is also adorned with notable contemporary artwork, including two Jeff Koons pieces. 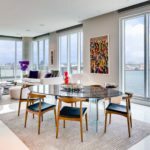 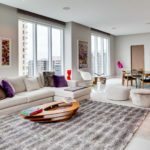 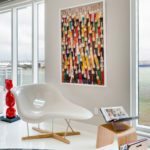 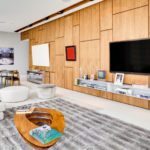 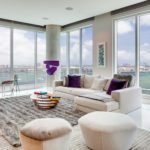 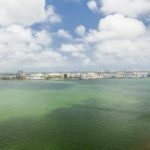 The condo is listed at $2.25 million by Alina de la Vega MacLean and Daniela Fernandez with One Sotheby’s International Realty.